The celebrated Viola player, Alan George has been Musical Director at the Academy of St Olave’s since September 2009. 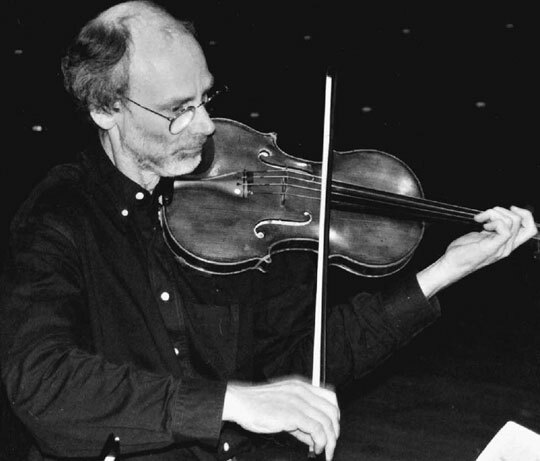 Celebrated viola player Alan George has been Musical Director at the Academy of St Olave’s since 2009. 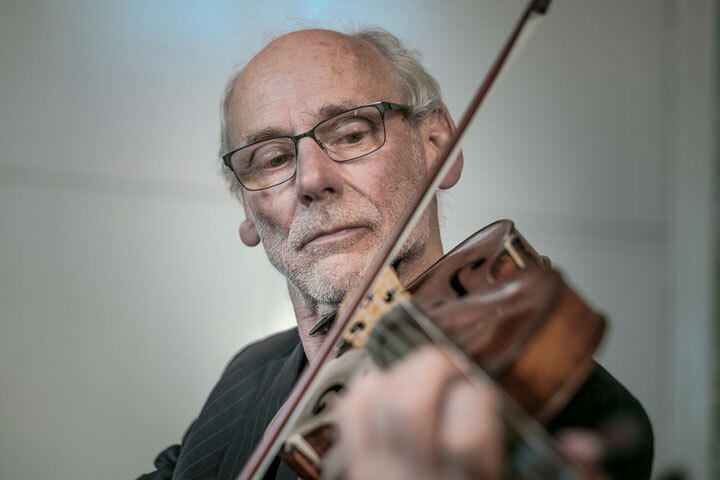 Alan is one of the founder members of the world famous Fitzwilliam String Quartet, and a former Musical Director of the University of York Chamber Orchestra. Alan is the author of three studies of Shostakovich’s chamber music as well as numerous articles and programme notes; he has also presented talks on BBC radio and at various festivals and concert venues throughout Britain and America. He has been tutor in viola at the Royal Northern College of Music, and visiting lecturer / examiner at many colleges and universities both in the UK and abroad. In 1981 he was made an Honorary Doctor of Music at Bucknell University, USA, and similarly honoured by the University of York in 2006. Alan joined the Academy of St Olave’s as its Director in 2009, making 2019 his tenth year with the orchestra – to go with his 50 years in the Fitzwilliam Quartet! This double association has enabled him to achieve the distinction of having performed all of Beethoven’s quartets and conducted all of his symphonies – a long time ambition finally realised in January 2019 with the Fifth Symphony. Alan George comes from Newquay and studied violin with Colin Sauer at Dartington Hall, viola with Herbert Downes in London, and chamber music with Sidney Griller at the Royal Academy of Music. In 1968 Alan won an Open Scholarship to King’s College, Cambridge, where he became one of the founder members of the Fitzwilliam String Quartet – with them he has played all over Europe, North America, South Africa, the Middle and Far East, as well as making many recordings for Linn and Decca. Since 1976 Alan has also been actively involved in the period instrument movement, and has been principal viola in John Eliot Gardiner’s Orchestre Révolutionnaire et Romantique. He was a lecturer in music and conductor of the chamber orchestra at York University from 1986 to 1988, receiving an Honorary D.Univ in 2006. The viola played in the January 2007 concert was made in 2006 by Wolfgang Marc Schatzberger, and the performance of the Sinfonia Concertante was its debut!